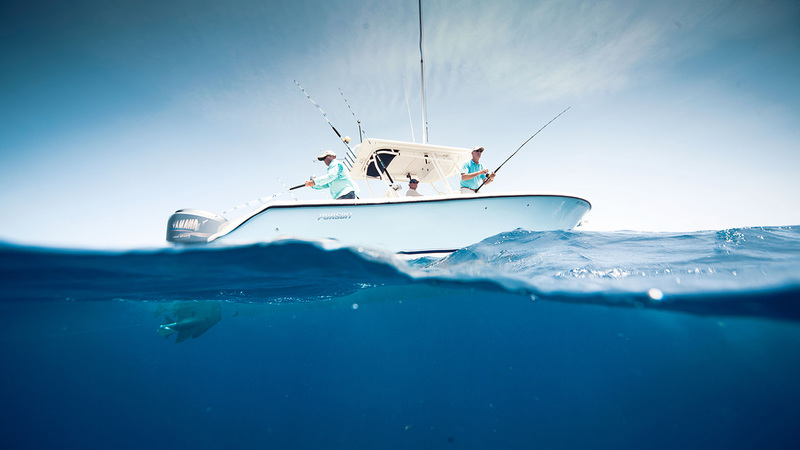 Fishing Tour Full Day: Enjoy a unique fishing tour on the North Coast of Puerto Plata, Dominican Republic. Where you can catch different kinds of fishes and live an unforgettable experience. At request we can also cook fishes on board! Captain Nelson Herrera, has over 37 years of fishing and navigational experience. He grew up navigating the Caribbean waters and has won many prestigious tournaments in the country. Such as, SHOW ME THE MAHI TOURNAMENT which is held every year at Ocean World Marina Puerto Plata, Dominican Republic. 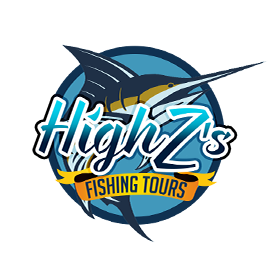 With High Z’s Fishing Tour, you can captured; Mahi Mahi, Wahoo, Sailfish, Marlin, King Fish, Sharks and Tuna. Discription of the Boat: 34’ LUHRS Convertible, Maximum capacity for 12 people. Dining table, sofa, cabin, kitchen, refrigerator, microwave. Note: Scheduled Pickup 06:30 AM. Catch and release strictly for Marlins. 90% of remaining payment must be in cash, the day of the tour. For reservations, need to fill out all fields marked with (*) asterisk! In the message section please enter the correct name and location of either hotel or residence, for pickup. Remember; it’s necessary to pay 10% of the booking fees and the remaining at the time of the tour in cash. IMPORTANT NOTICE: All passengers must bring a copy of a valid Driver’s license or Passport on the day of tour.